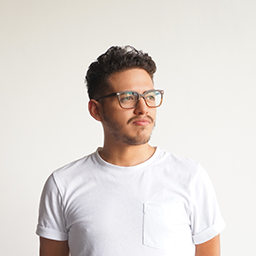 Rodrigo is an agile marketer who always takes radical responsibility on all his projects until he completes them. With a marketing degree, he manages all of our workflows and is responsible for carrying all the email marketing for our partners. He has experience in customer service, communications, protocol and event logistics, and digital marketing. One of his guilty-pleasures is cooking Mediterranean food. Rodrigo is a charismatic man that is always willing to help his team and is always in the search of learning. He is an aficionado for languages and his favorite is German.